Just across Israel’s northern border, the world’s most dangerous terror group is getting stronger by the day. Hezbollah is probably the world’s largest, most sophisticated, wealthiest and most militarily capable terror organization. Created, trained, funded and deployed as a proxy of the Iranian government, with operations spanning Europe, Africa, Asia, and the Americas, the Shi’ite group has effectively taken over the Lebanese government, launched thousands of rockets at Israeli civilians, and murdered more Americans than anyone other than al-Qaeda—all of these making it into perhaps the most fearsome weapon in the jihadist anti-Western arsenal. 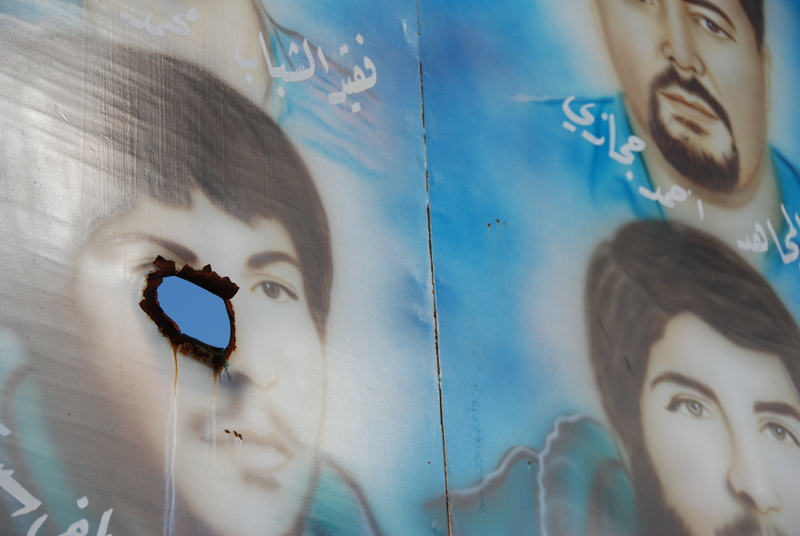 For months now, however, Hezbollah has been mired deep in the Syrian civil war. Thousands of its fighters have streamed eastward to join the struggle to save the regime of another Iranian proxy, Syrian President Bashar al-Assad. 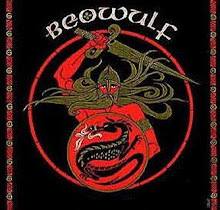 Many of its best soldiers have been killed in battle. Fighting is now spilling back over into Lebanon, with car bombs going off in southern Beirut and other Hezbollah strongholds. And its decades-long claim, aimed at justifying its existence in southern Lebanon, that it existed solely to protect the Lebanese from Israeli aggression, is becoming increasingly impossible to defend. On the contrary, it looks increasingly transparent as the Iranian marionette that it is, sharing responsibility for the humanitarian disaster in Syria. One should not be surprised, then, to hear commentators asserting that Hezbollah has been severely weakened by the events of the last year. But has it? Many Israeli military strategists don’t think so. To the contrary, they point to a number of alarming indicators suggesting that Hezbollah may be stronger than it has ever been. And that has them worried. The massive arsenal of advanced weaponry Hezbollah has amassed since it last faced off with Israel in the 2006 Second Lebanon War, the technological advances it has made, and the battlefield experience it has gained in Syria, have all helped turn Hezbollah into what could be Israel’s most dangerous enemy in a generation. As a highly disciplined Islamist group that operates as an asymmetric terror and guerrilla force, a political party, and a mini-state in southern Lebanon, Hezbollah has of course been a serious threat to Israel for decades. As expressed in its 1985 “Open Letter,” Hezbollah believes that an open-ended holy war—a jihad—is the “cure to the ills and oppression afflicted on Lebanon and the region by Israel.” Put simply, Hezbollah has always seen Israel as an existential enemy that must be destroyed for both political and religious reasons. Yet while the group’s mission hasn’t changed, its strategic significance has. Because of its location on Israel’s northern border, Hezbollah terrorism has been a serious headache for the IDF since Israel withdrew from Lebanon in 2000; along with the group’s attempt to corrupt Israeli society bysmuggling drugs across the border, a source of both revenue and intelligence. And its evident subordination to Tehran has meant that Iran has now established a substantial military presence in both Syria and Lebanon, combining with the Syrian army and the IRGC to create what Israeli military officials now see as a single northern front across Syria and Lebanon, rendering previous security doctrines and realities obsolete. For all intents and purposes, Iran is now sitting on Israel’s northern border, making the Iranian nuclear threat a lot more immediate for Israeli decision-makers. If military grade missiles, rockets and unmanned aircraft systems are making their way into Hezbollah’s hands, it is not difficult to imagine tactical nukes and dirty bombs aimed directly at Israel’s northern civilian population. But even without nuclear weapons, Hezbollah may have already strengthened to the point that it is the most difficult enemy facing Israel today. And this should be of concern not only to Israel, but to anyone interested in a stable Middle East. Not to mention any Western world leader concerned with protecting their own people from the long arm of this global terrorist menace. that has in the last two years, attacked or attempted to bomb, India, Bulgaria, Georgia, Cyprus, Syria, and even, Washington D.C. The improvements in Hezbollah’s military and technological capacities can be owed, to an astonishing degree, to the work of one man: Hassan al-Laqis. One of Hezbollah’s top innovators and technical minds, al-Laqis wasassassinated in Beirut this past December by unknown assailants. While his murderers may remain mysterious, al-Laqis’ legacy is clear: Hezbollah is now far ahead of any other terrorist group in the world in terms of the weapons it can deploy, the tactics it uses, and the offensive and defensive technology at its disposal. With the support of Iran, and the guidance of al-Laqis, Hezbollah is not a terrorist group, but rather Tehran’s terrorist army. The higher one goes up Hezbollah’s military chain of command, the more secret and mysterious its members and activities become, and al-Laqis was no exception. His work was concealed even from many Hezbollah members, and he was granted relative independence in leading the organization’s research and development division. He worked primarily on making Hezbollah’s rocket and missile arsenal more accurate and deadly, its internal telecommunications systems more sophisticated and difficult to breach, and, most recently, spearheading efforts to develop Unmanned Aerial Vehicles (UAV), such as drones, for use in both offensive operations and intelligence gathering. Although al-Laqis’ assassination was clearly a setback for Hezbollah, his activities had already made substantial progress at the time of his death, and his life’s work will threaten Israel for years to come. Under his supervision, Hezbollah went from being a standard-issue terrorist group employing crude tactics like suicide bombers and katyusha rockets to a technologically advanced paramilitary organization capable of accurately firing missiles at almost any Israeli target, especially civilian areas. The man may be gone, but the fruits of his labors remain. Indeed, Hezbollah’s capabilities have expanded across the board. Its arsenal has grown dramatically since 2006, in both quantity and quality. This includes mortars and small rockets with a range of 24 miles and, more disturbingly, rockets and missiles that can strike anywhere in Israel. Hezbollah is also believed to possess guided missiles accurate to within dozens of meters. According to Brigadier General Itai Brun, head of the IDF Military Intelligence Research section, Hezbollah now has between 65,000 and 120,000 rockets and missiles, many times the number they had on the eve of the 2006 war. 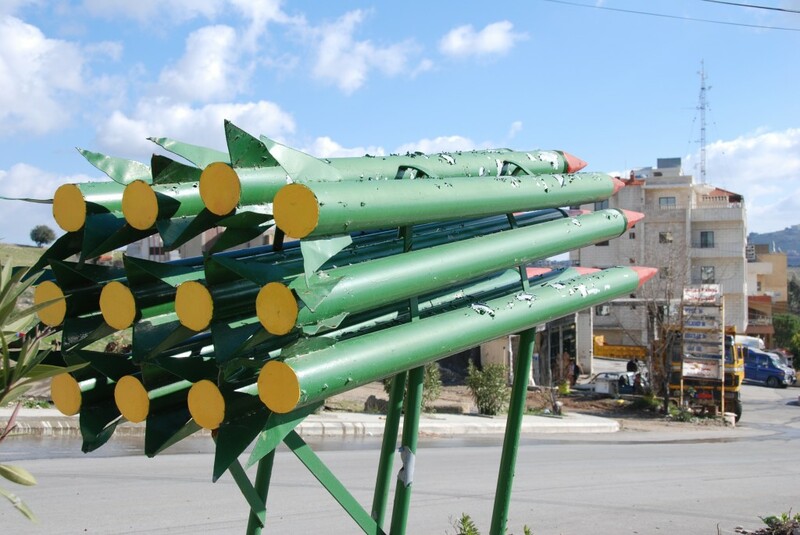 Particularly worrisome is the Tishreen missile, which contains control and guidance systems that have given Hezbollah a precision-strike capability. The group also possesses Iranian-made rockets such as the Fajr-3 and Fajr-5, with respective ranges of 27 and 45 miles; and a huge quantity of simpler 107mm and 122mm rockets with ranges up to 12 miles. These rockets are capable of striking many cities in northern Israel, such as Haifa, Tiberias, Afula, Nahariya, and Safed. Hezbollah intends to use them in order to paralyze life in Israel through intense barrages of rocket and missile fire; something Hezbollah proved itself quite capable of doing already in 2006. Hezbollah has also upgraded its anti-aircraft missiles, anti-ship cruise missiles, anti-tank missiles, and reconnaissance and attack drones; all of which would make Israeli retaliatory strikes far more difficult. The group notoriously displayed its anti-ship capabilities in 2006 by firing a Noor anti-ship missile at the Israeli naval vessel INS Hanit. It may now have obtained Russian Yakhont anti-ship cruise missiles from Syria. If these weapons have indeed been transferred to Hezbollah, it would instantly put any Israeli naval vessel under direct threat, even those docked at Israeli ports. The Yakhont is difficult to defend against, since it can be launched from beyond the horizon, at supersonic speeds and with a range of different possible trajectories. If fired from behind mountain ridges or other geographical obstacles in Lebanon, they could avoid detection from the sea and strike targeted vessels with minimal warning. It is believed that 12 of these missiles may be in the hands of Hezbollah fighters in Syria itself. Israeli military officials are now beginning to view the Hezbollah threat as strategic rather than tactical; that is, they are preparing for a confrontation with a foreign army, rather than a terrorist group. But this army is not like others, because while it has the size and capacity of an army, it still fights like a terrorist organization. The tactics it has adopted would pose a growing challenge to any military, even one as experienced in asymmetric operations as the IDF. Hezbollah’s combat tactics have been increasingly refined over recent years, and the group is now on the cutting edge of terrorist and jihadi warfare. It has gained substantial combat experience from its battles with Israel and especially with Syrian rebel forces, as well as sharing tactical knowledge with other jihadist groups around the world. The organization’s style of fighting is based, generally speaking, on guerilla and jihadi tactics. Due to the asymmetrical nature of combat between terrorist organizations and state military forces, groups like Hezbollah have adopted what are called “counter-value strategies,” which target civilians and civilian infrastructure. This is distinguished from traditional “counter-force strategies,” which target military infrastructure. This makes such groups extremely difficult to fight, especially for armies like the IDF that go to great lengths to protect civilian lives on both sides. Hezbollah is an acknowledged master of counter-value strategy, and serves as a role model for groups like Hamas, which is adopting similar tactics. This style of fighting is based on three principles: Absorption, deterrence, and attrition. Absorption refers to the organization’s ability to withstand attack or retaliation. 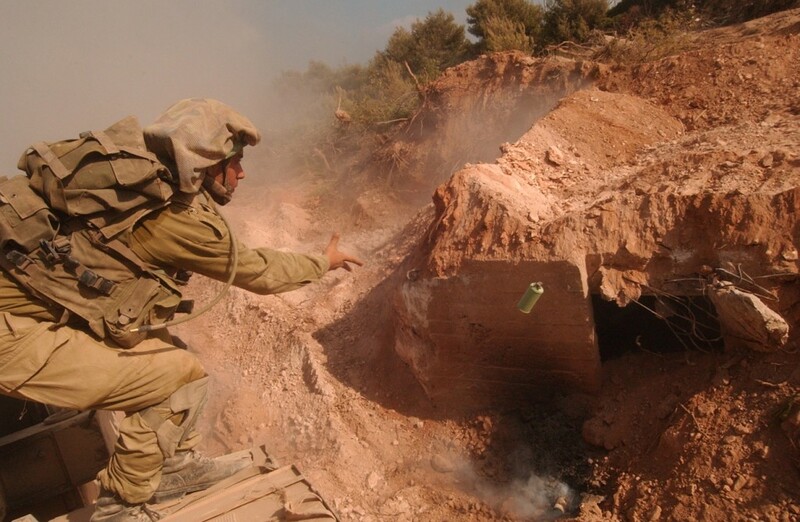 Hezbollah has sought to maximize its absorption capacities by building intricate systems of underground tunnels and bunkers across southern Lebanon, which it uses to store and transfer weapons and fighters from one combat zone to another, and as shelter from IDF retaliation. These bolt-holes also help create the sense of a “disappearing” enemy, difficult to detect and target. After all, you cannot defeat what you cannot see. Hezbollah also deftly exploits the IDF’s rules of engagement, which seek to safeguard civilian lives, by using densely populated urban areas to store and launch rockets. This strategy has a propaganda element as well. Hezbollah is well aware that Israel will be globally condemned if civilians are killed in the crossfire, as they almost inevitably will be given the use of such tactics. While often effective, this tactic is, in essence, a double war crime: Hezbollah fires rockets and missiles directly at Israeli civilians, while using the civilian population it rules as human shields; both of which are entirely illegal under international law. In regard to deterrence and attrition, both refer to Hezbollah’s ability to keep up its fight against Israel without suffering total destruction, thus drawing out the conflict to such an extent that it becomes difficult to bear the cost of sustaining it. Hezbollah’s massive arsenal ensures that Israeli towns and civilians will suffer a constant barrage of rockets and missiles, something the director of IDF Intelligence has recently referred to as an “era of fire.” In order to destroy this arsenal and the infrastructure used to deploy it, Israel needs a combined air, ground, and sea attack. To be successful, however, Israel will need to overcome Hezbollah’s advanced anti-air and anti-ship weapons, countless booby traps and ambushes, abduction attempts, advanced anti-tank missiles, and many other challenges. In addition, Israel will face intense domestic and international pressure to end the fighting as quickly as possible, while Hezbollah will seek to sustain it in order to inflict maximum damage. The organization has adopted this strategy because it believes that anything short of total military defeat—something that is all but impossible given its strategy of attrition—is a total victory for the organization. They also believe that this will create a sense of frustration and despair among Israelis, giving them the feeling that they cannot defeat such a ruthless, radical, and well-armed enemy. As a result, since 2006 Israel has sought to limit its operations against Hezbollah to avoid being drawn into a large-scale conflict. But this strategy is becoming obsolete due to factors within Lebanon itself. Although it is usually agreed that only the state should have a monopoly on the use of force, Hezbollah exercises this privilege throughout southern Lebanon, and its opponents treat it as such; as a result, domestic and foreign Sunni groups that support the Syrian rebels—including offshoots of al-Qaeda—have now taken the fight to Hezbollah on its own turf in Lebanon. The resulting sectarian violence has led to an ominous trend: The presence of Sunni jihadist groups in Lebanon is rising swiftly. This violence is now threatening to spill over the Israeli border, which could make large-scale Israeli military action very difficult to avoid. For example, rockets have been fired across the Lebanese border in an apparent attempt to provoke IDF retaliation against Hezbollah. The explosive potential of such attacks is enormous. If one rocket from Lebanon strikes an Israeli city and causes casualties, Israel would have no choice but to retaliate. In turn, this could draw Hezbollah and Israel into a new round of conflict, potentially as large and as difficult as that in 2006. To say the least, this is an outcome that the Israeli military and political establishments want to avoid. Obviously, Israel could attempt to destroy Hezbollah by launching a military operation much larger and more comprehensive than that of 2006. Theoretically, such a war could be successful. But in practice, it would likely be impossible. In order to achieve victory, the operation would have to be relatively long, and Israel would almost certainly be forced to end it prematurely due to domestic and international pressure. In the present diplomatic climate, no major world power, not even the United States, is willing to risk significant diplomatic capital in order to destroy Iranian proxies—even those it considers to be terrorists. At best, Israel could temporarily retard Hezbollah’s military capabilities. At worst, a failed campaign could further enhance Hezbollah’s prestige and position in Lebanon. 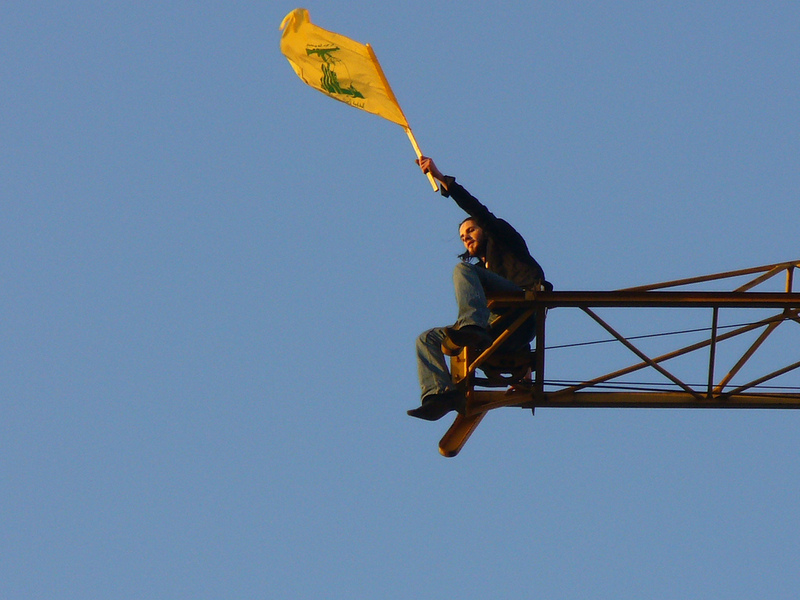 Some believe that Hezbollah will eventually moderate on its own. This seems unlikely, especially since it continues to operate with impunity while its military capabilities only expand. If anything, the group appears to be becoming more radical, more violent, and more dangerous. Hezbollah feels strong and will not compromise from a position of strength. This does not mean, however, that nothing can be done. Concerted diplomatic efforts among Western countries could yield substantial results. Two particular measures could be exceptionally helpful. First, any negotiations with Iran regarding its nuclear program must also address its ongoing support of global terror, especially Hezbollah. While it may be convenient for the international community to focus solely on the nuclear issue in hopes of increasing their chances of success, Hezbollah and similar terrorist groups cannot be stopped without depriving them of Iranian backing. Having Iran at the table is the perfect opportunity to make progress on terror as well. Second, the international community should make no distinction between Hezbollah’s military and political wings, something many countries in Europe still do. Hezbollah leaders have openly stated that they“do not have a military wing and a political wing,” and the international community should take them at their word. The entire organization should be treated as one until it dismantles its military wing and ceases its terrorist activities. This would have a major impact, for example, on the group’s ability to raise funds in Europe. Certainly, the IDF will continue to use limited force in order to contain the threat from Hezbollah; but the problem cannot be conclusively resolved unless the group itself is contained. This can only be accomplished through diplomatic action and political pressure on both Hezbollah and its patrons in Iran. Israel and its supporters, then, should make substantial efforts to persuade the international community to adopt the policies outlined above. Without such efforts, there is little chance of bringing peace to Israel’s northern border—or of defanging the most significant force for projecting Iranian might against Western interests today.